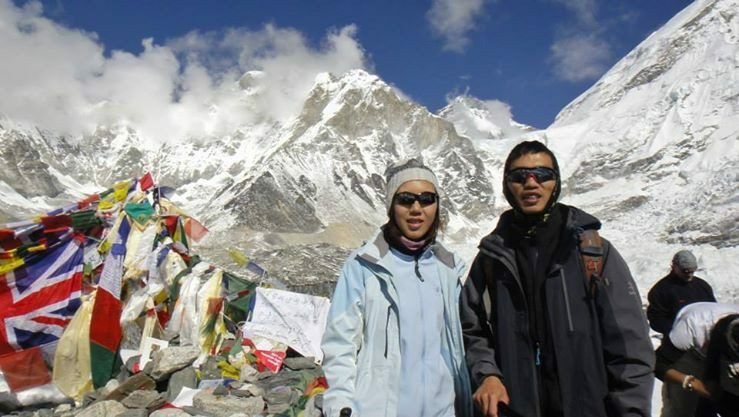 Everest Base Camp Trek - FIRST ENVIRONMENTAL TREKKING Pvt. Ltd. 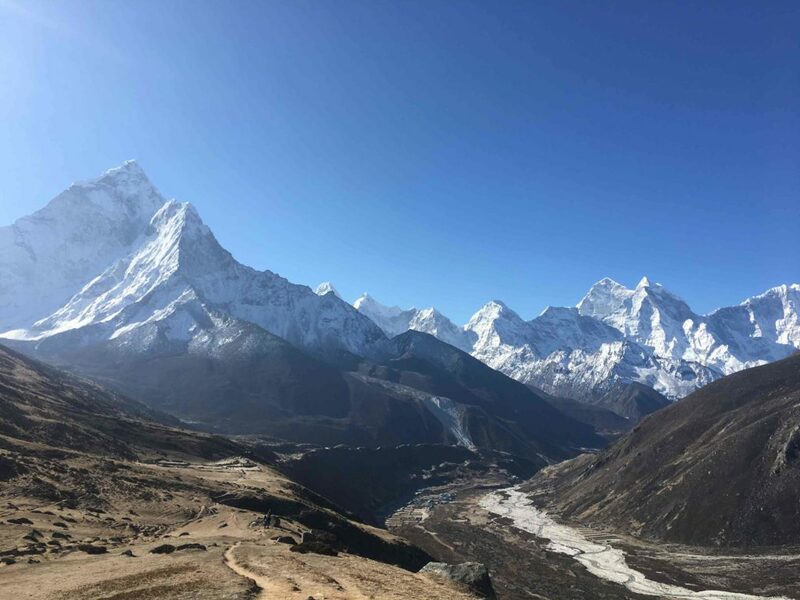 The Everest region has been, and continues to remain, the first choice for any mountain lovers wanting to do trek in Nepal. 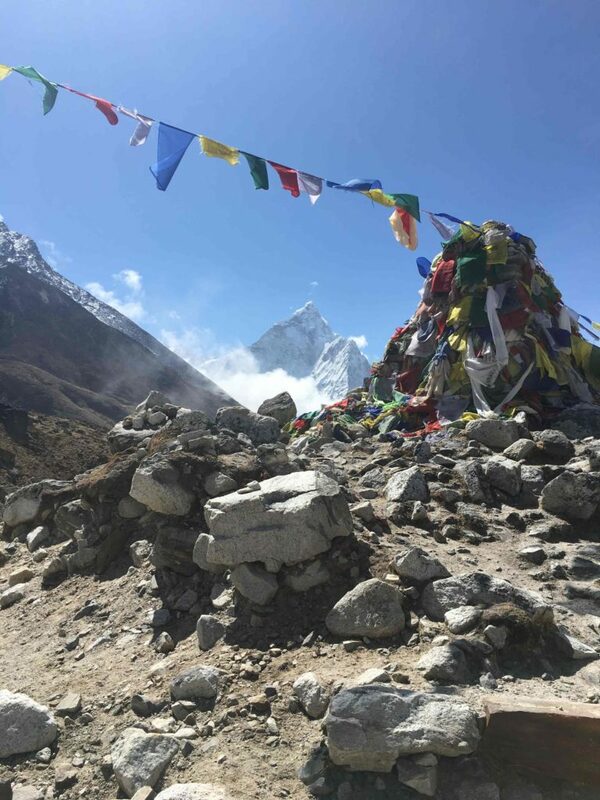 Besides offering you breathtaking scenery of famous mountains, the Everest Base Camp trek also offers you the warm hospitality and the incredible culture of the Sherpa people, who are the most loved and famous people of Nepal among foreigners and mountaineers. 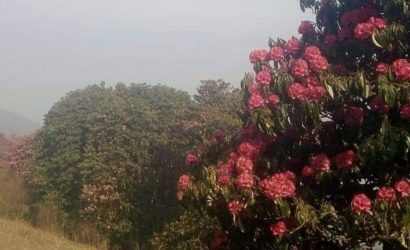 This region is located in the Solukhumbu District of Nepal. 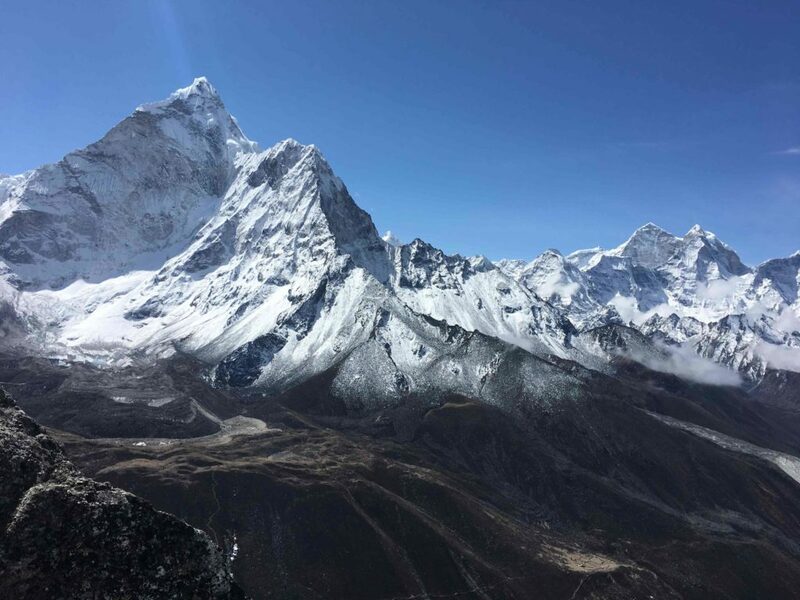 The lower part of this region is called Solu and the upper part is called Khumbu. 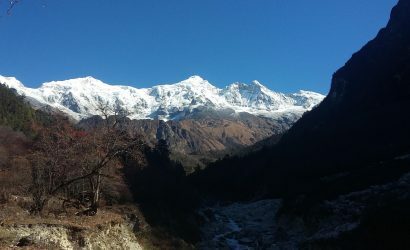 You trek will be in the Khumbu area of this region, unless you want to do a longer trek beginning from Jiri or Phaplu. You begin your trip with a 25-minute flight from Kathmandu to Lukla. 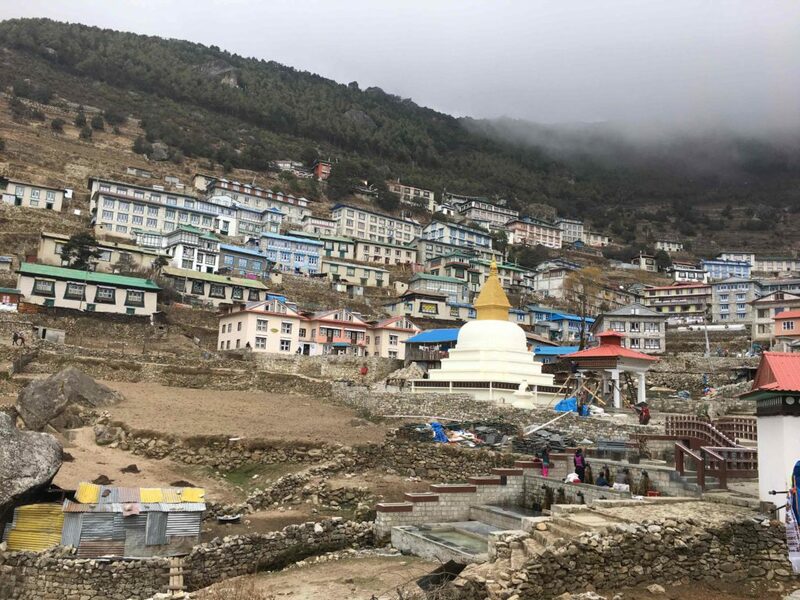 As soon as you land in Lukla airport, you will be greeted by the warm, smiling faces of Sherpa people, relatively chilly weather, and glimpses of faraway mountains. From there onwards, you trek begins and the entire journey will be on foot (horse rentals are available if you have difficulty walking.) 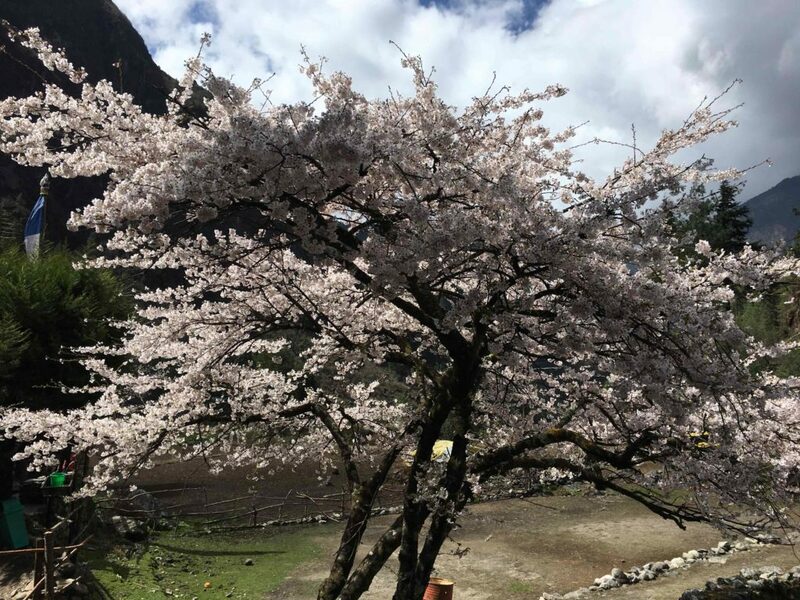 As you walk through green hills interspersed with traditional Sherpa villages, you will immediately notice the quietness and peace surrounding this region. All you hear are the sound of the river flowing down below and occasional passing of people and mules/yaks. 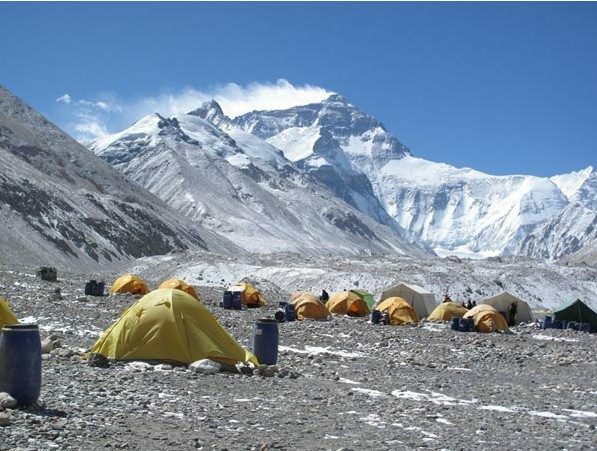 After about 4 hours walk, you will reach Phakding, where you will stay overnight. 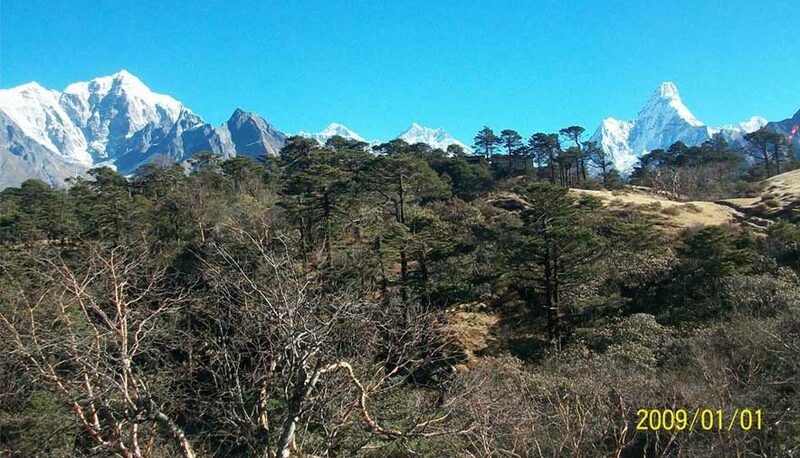 The next day, you will hike towards Namche, the most famous and central village of the Everest region. This hike is relatively steep compared to the previous day’s hike, and it gets steeper as you reach towards your destination. 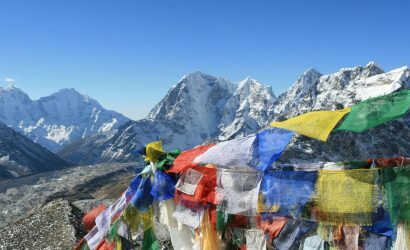 In between, you will pass through the entrance of Sagarmatha National Park, which is situated in a small village called Monju. There onwards, there is only one village called Jorsalle, which too is just a few walks away from Monju. 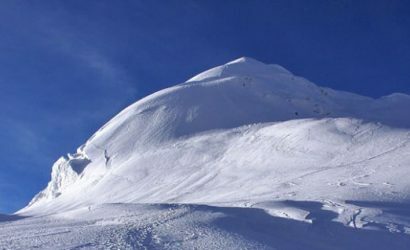 Other than that you will not find any place to eat or sleep until you reach Namache. All along the way, you will be watched over the towering presence of Mt. 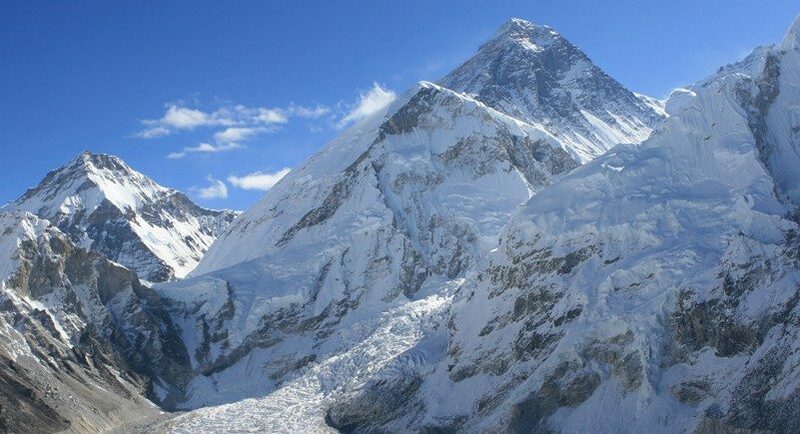 Khumbila 5,761m (which literally translates as God of Khumbu). 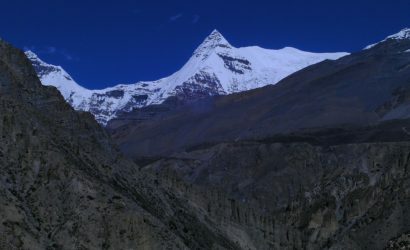 Khumbila has never been climbed as it is considered to be a sacred mountain. There was one attempt made in earlier days which ended with the climbers being killed in an avalance. The famous Tibetan guru Padmasambhava (Guru Rinpoche) is believed to have meditated in and around Khumbila. 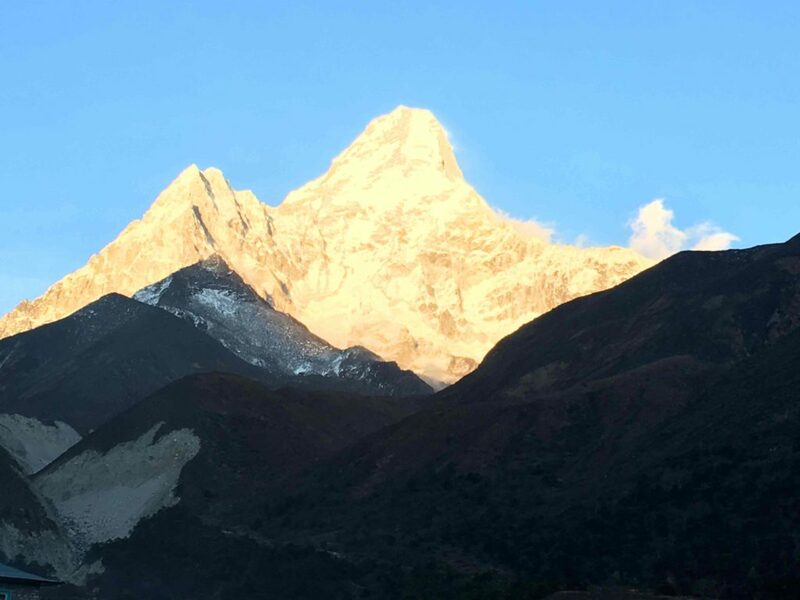 It takes about 5 hours to reach Namche, which appears as if it is situated right in the lap of Khumbila. 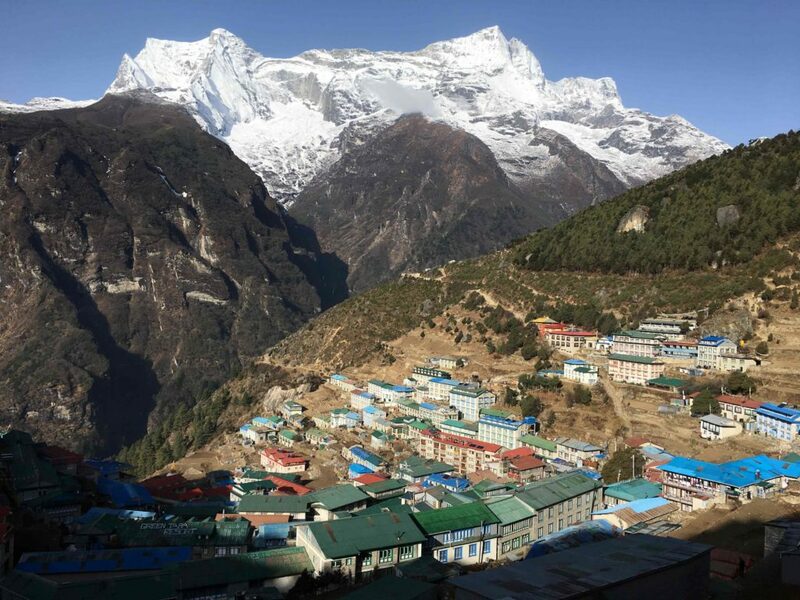 You will spend two nights in Namche in order to acclimatize. 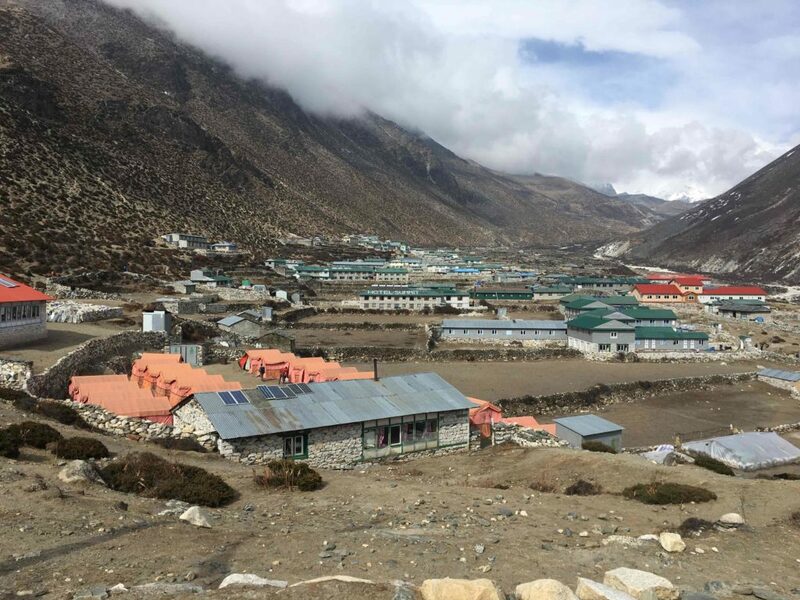 Namche is the most developed village of the Khumbu region, so you will get the opportunity to do some shopping, observe local culture, hangout with the locals, and engage in several fun activities. 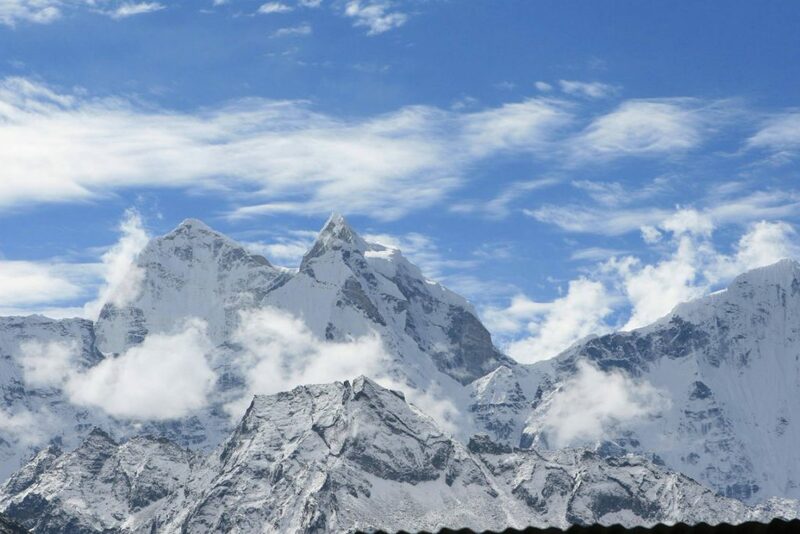 However, it is only after you pass Namche, the real beauty of the mountains of this region unfold. All along the way from there on, you will encounter unbelievable scenery of breathtaking mountains after mountains. It would not be an exaggeration to say that if you are a mountain lover, this place is your paradise. Day 1: Arrive at Kathmandu airport. Arrive at Kathmandu airport, where you will be greeted by our staff. You will then be transferred to the hotel. Day 2: Fly from Kathmandu to Lukla. 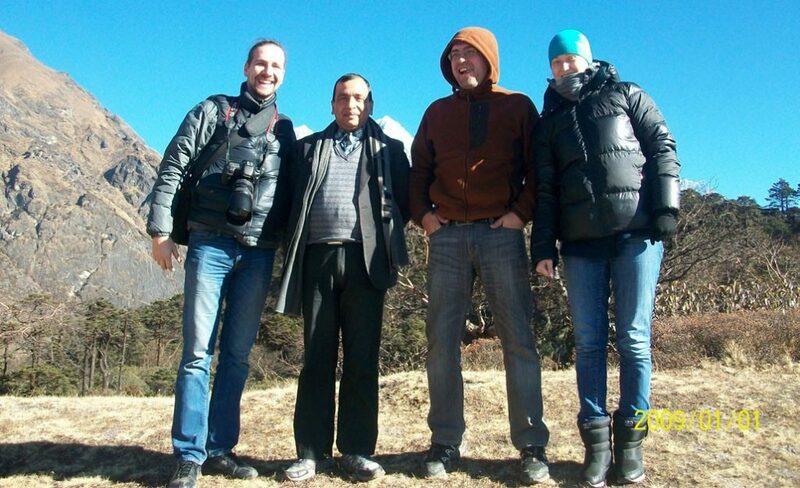 Fly from Kathmandu to Lukla (2886m). It takes around 30 minutes. than Trek from Lukla to Phakding (2640m). It takes around 3 hours. Day 3: Trek from Phakding to Namche Bazaar. 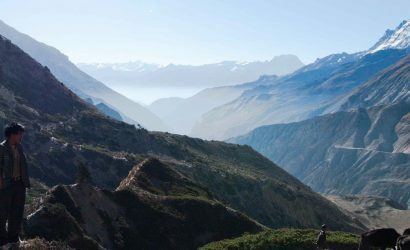 Trek from Phakding to Namche Bazaar (3440m). It takes around 5 hours. Rest day at Namche Bazaar (3440m) for acclimatization. 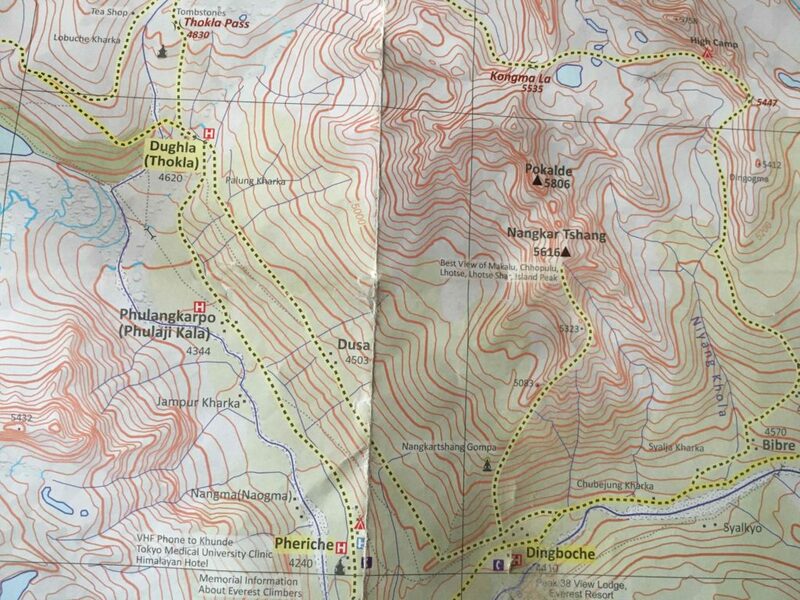 Day 5: Trek from Namche Bazaar to Tyangboche. 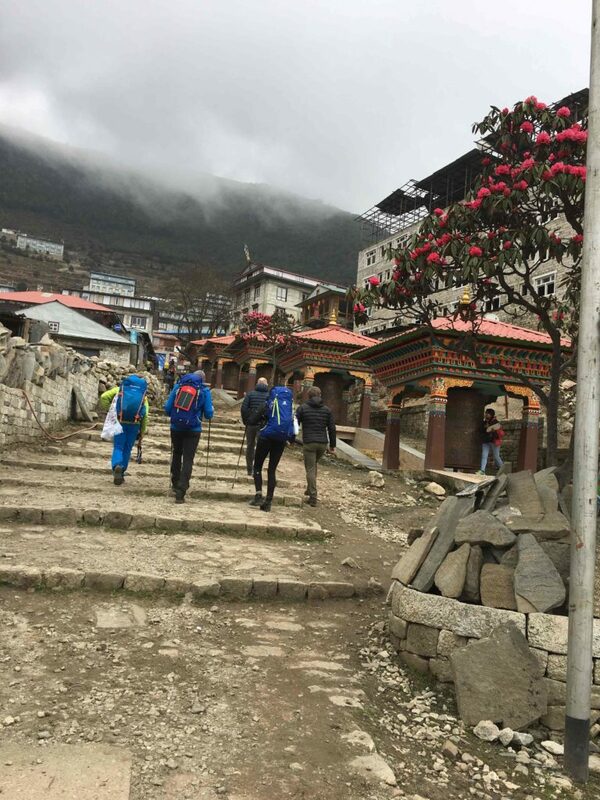 Trek from Namche Bazaar to Tyangboche (3867m). It takes around 5 hours. 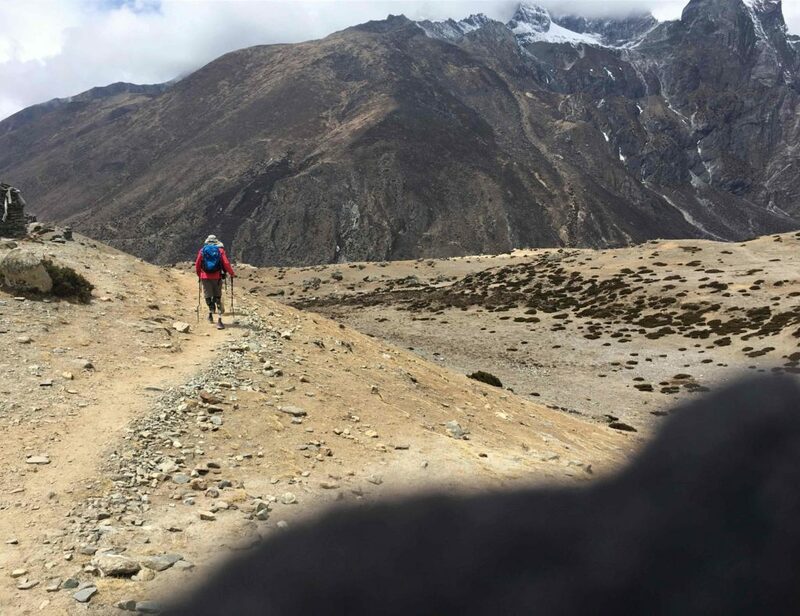 Day 6: Trek from Tyangboche to Dingboche. 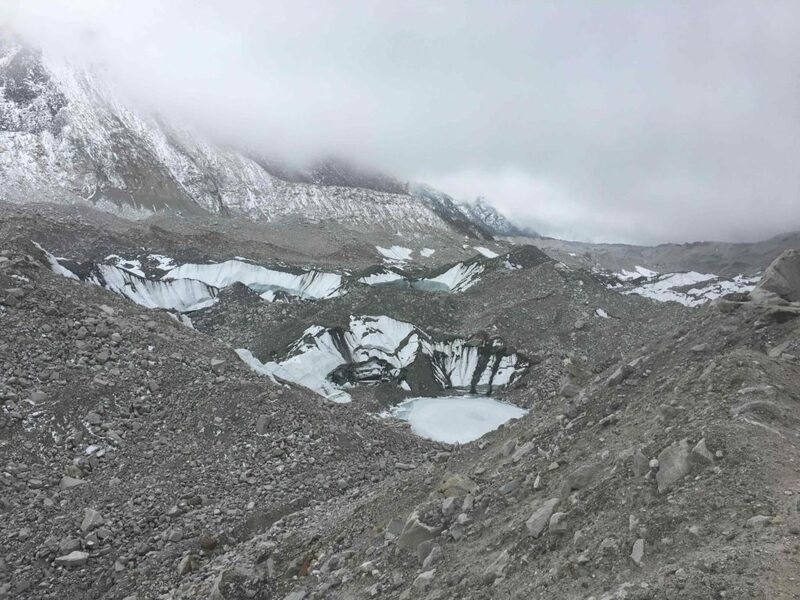 Trek from Tyangboche to Dingboche (4260m). It takes around 5 hours. 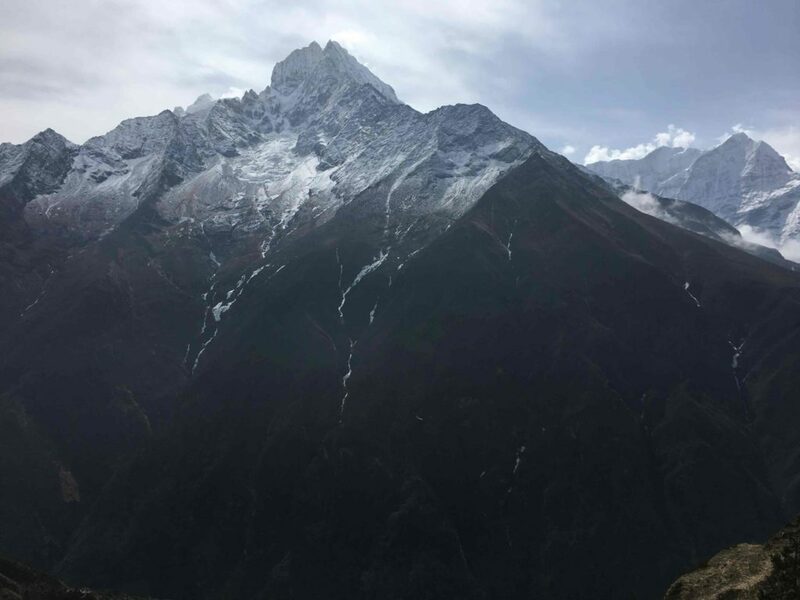 Trek from Dingboche to Lobuche (4930m). It takes around 5 and 1/2 hours. 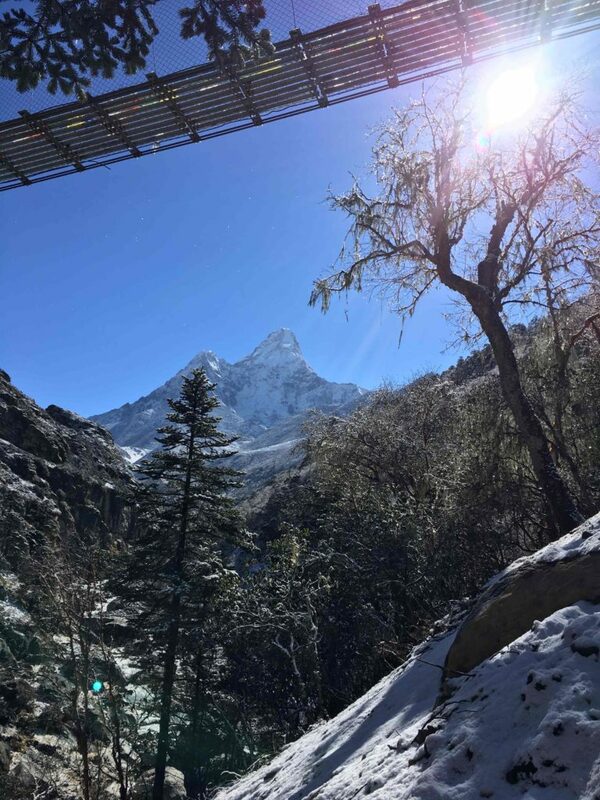 Day 8: Trek from Lobuche to Everest Base Camp. 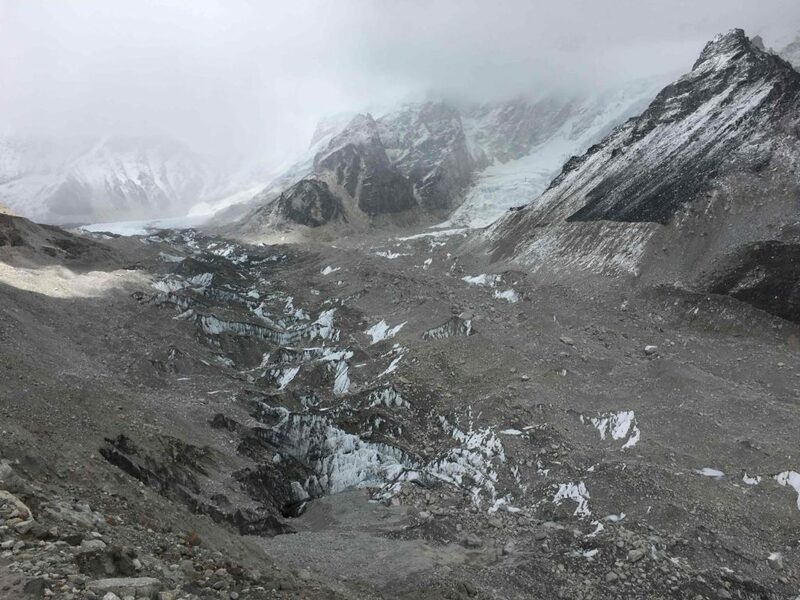 Trek from Lobuche to Everest Base Camp (5486m) via Gorakshep (5180m). It takes around 7 hours. 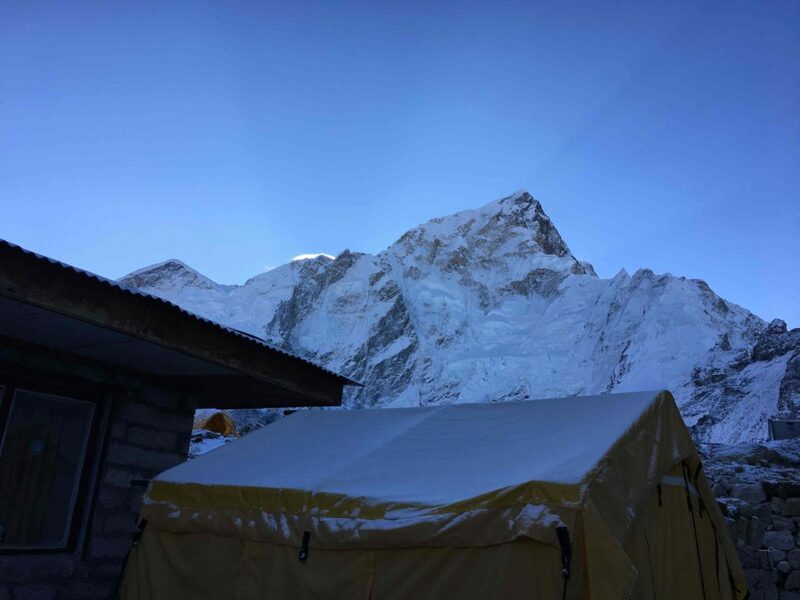 Day 9: Trek from Gorakshep to Kala Patthar. 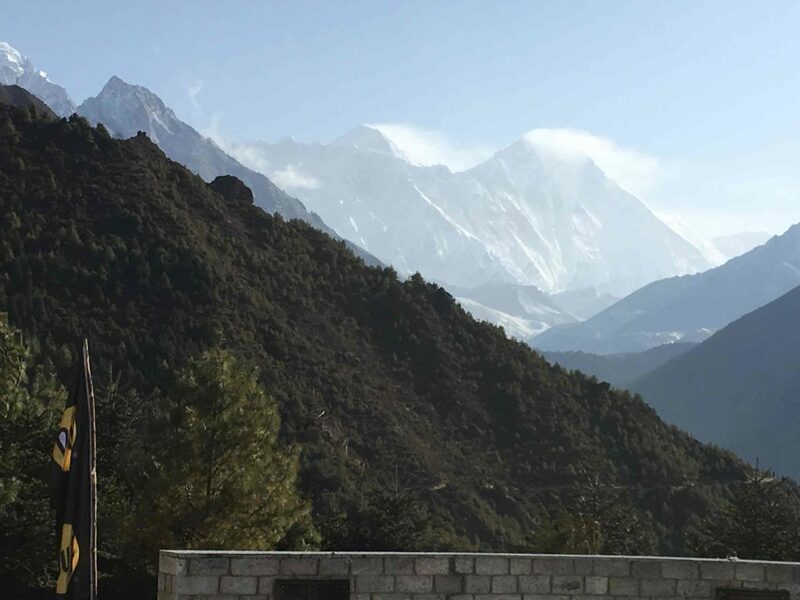 Trek from Gorakshep to Kala Patthar (5545m), and then trek to Pheriche (4243m). It takes around 6 hours. 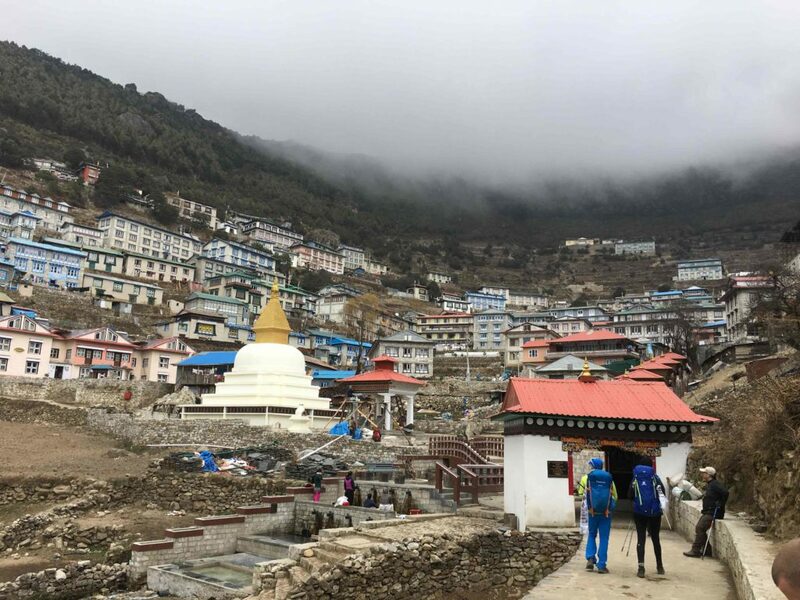 Trek from Pheriche to Namche Bazaar (3440m). It takes around 6 hours. Day 11: Trek Namche Bazaar via Phakding. Trek Namche Bazaar via Phakding (2640m), Monjo to Lukla (2886m). It takes around 6 hours. Day 12: Fly from Lukla to Kathmandu. Fly from Lukla to Kathmandu. It takes around 30 minutes.